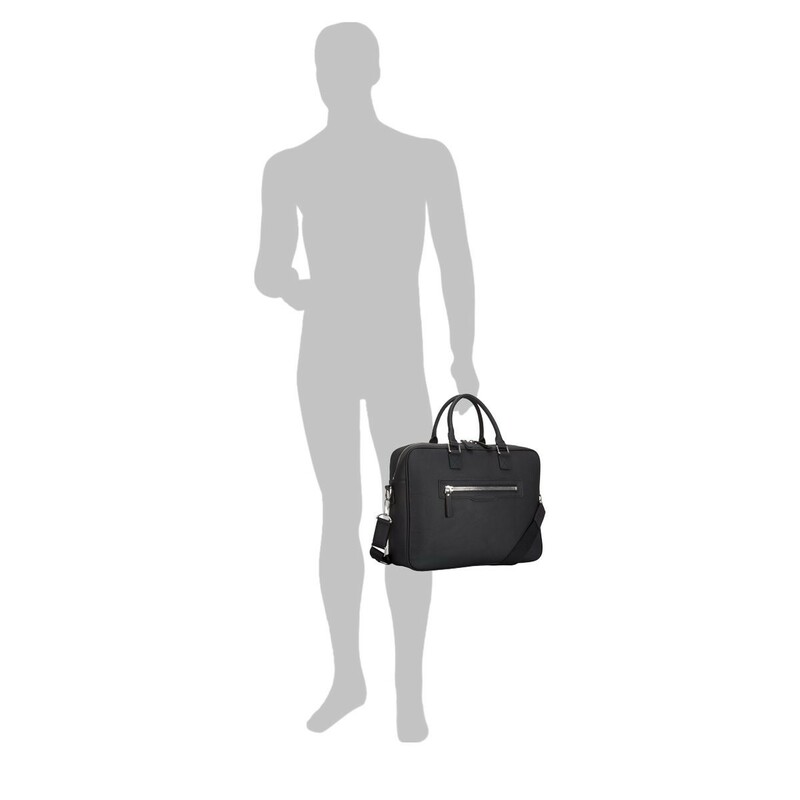 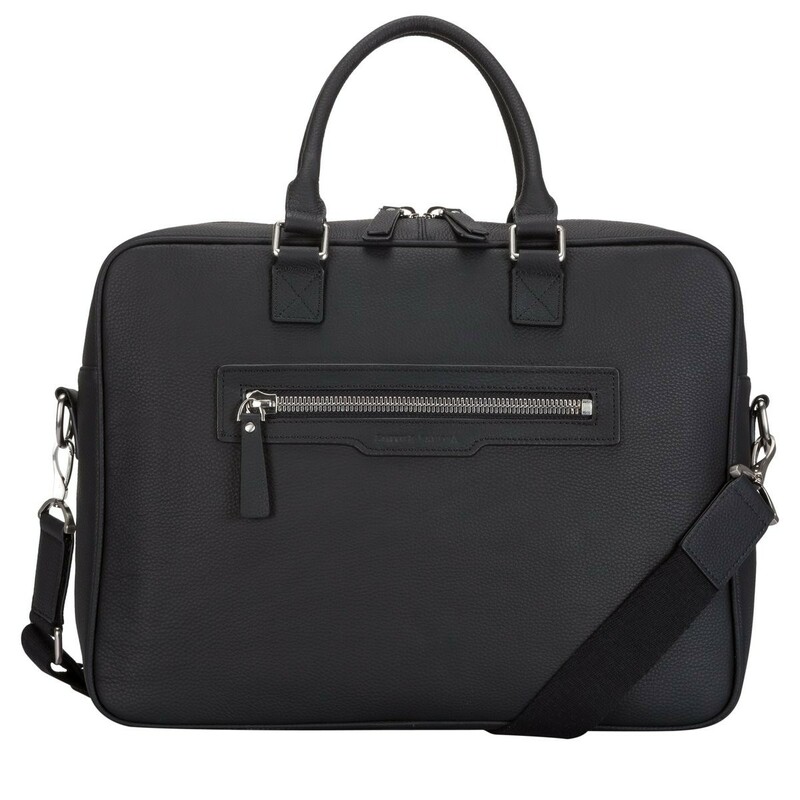 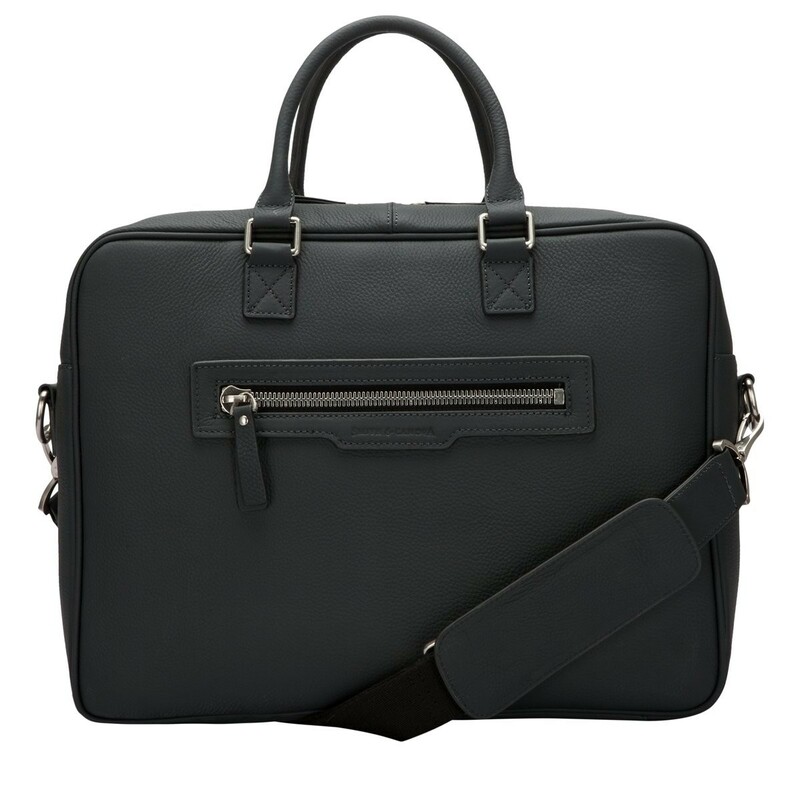 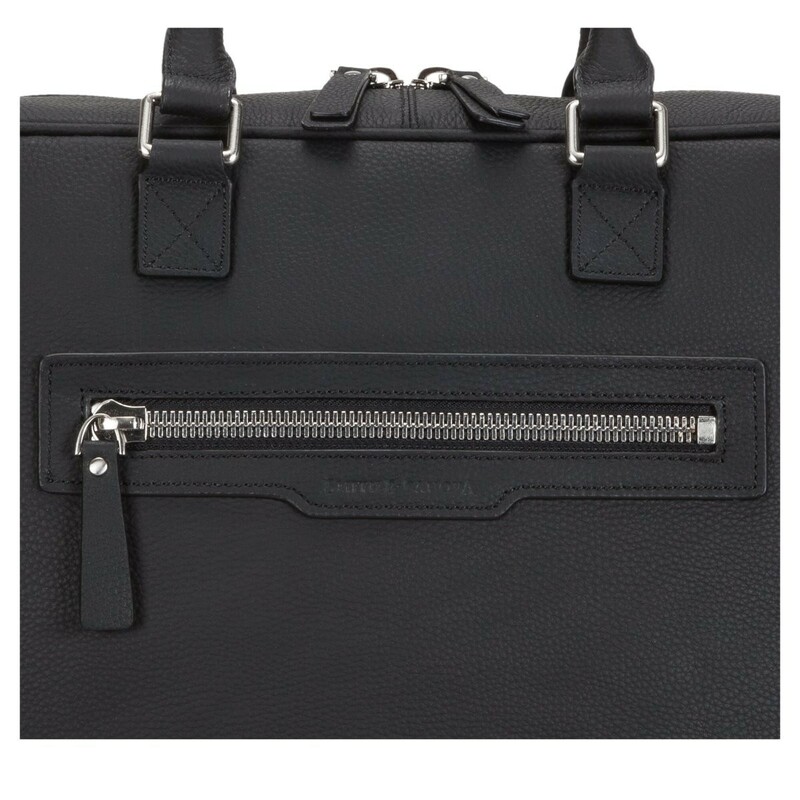 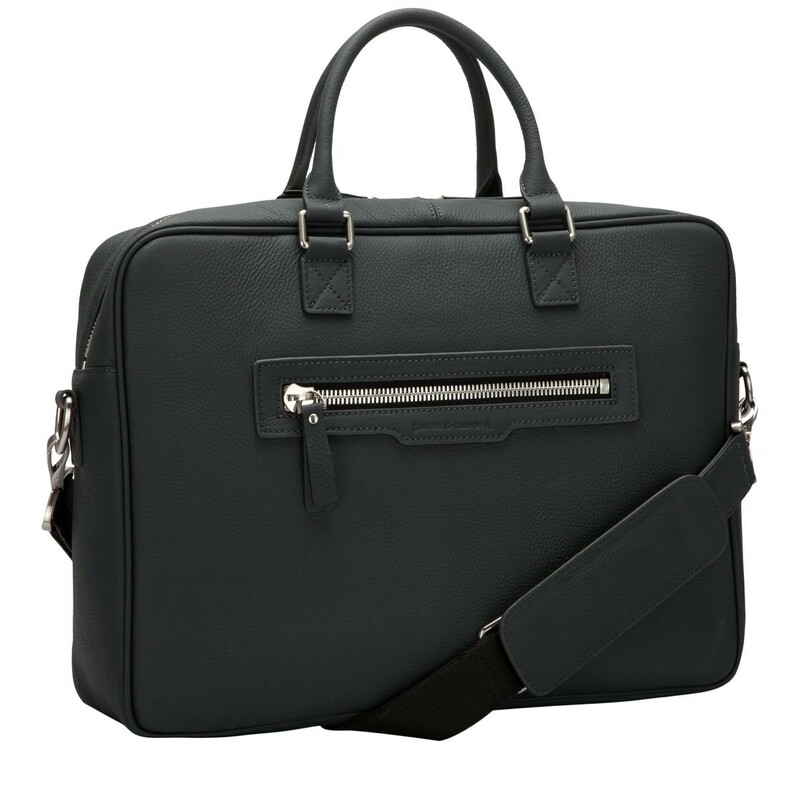 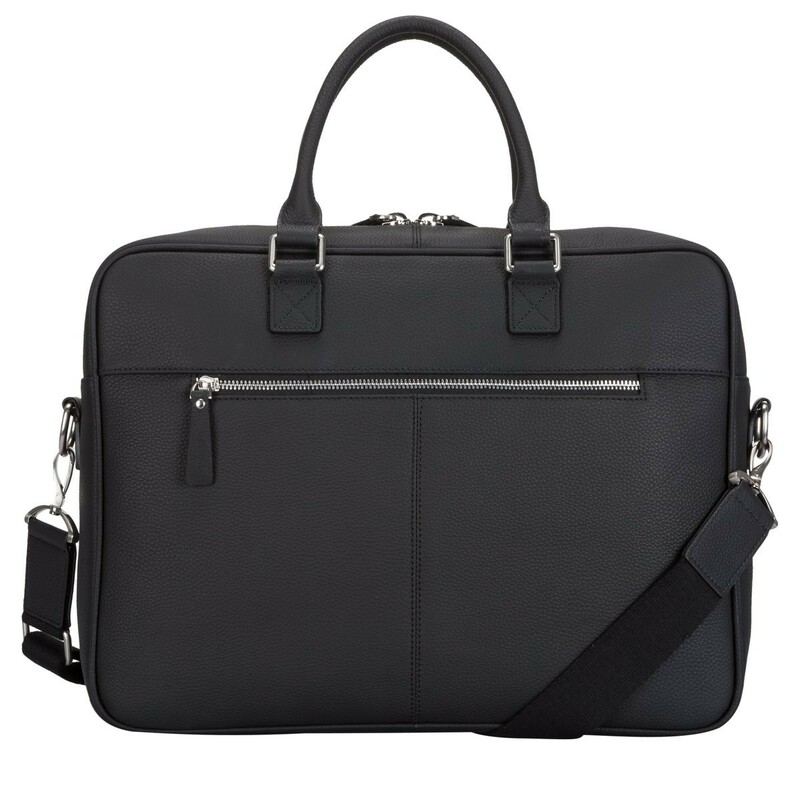 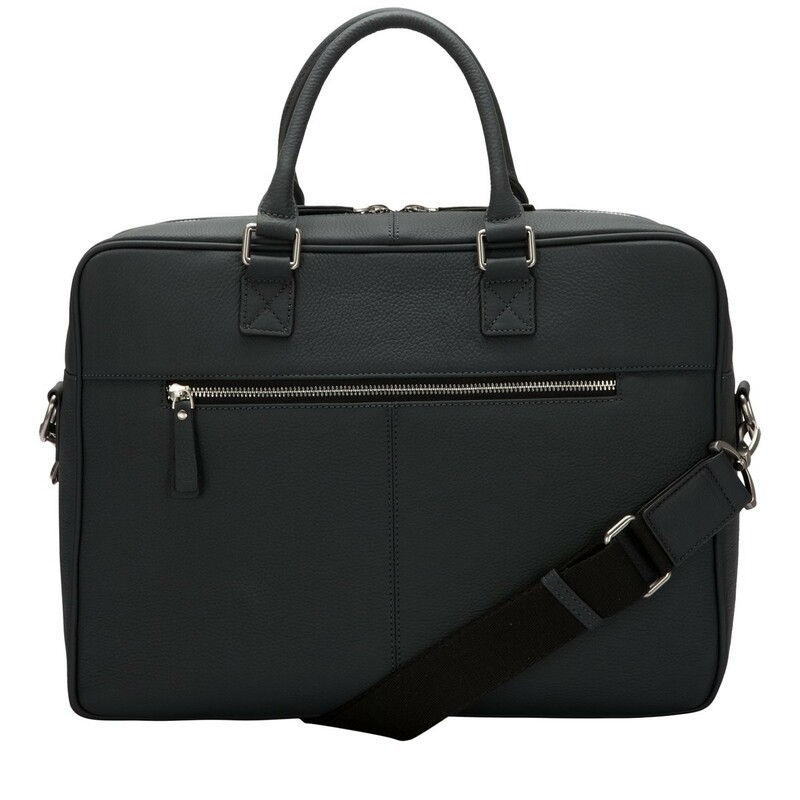 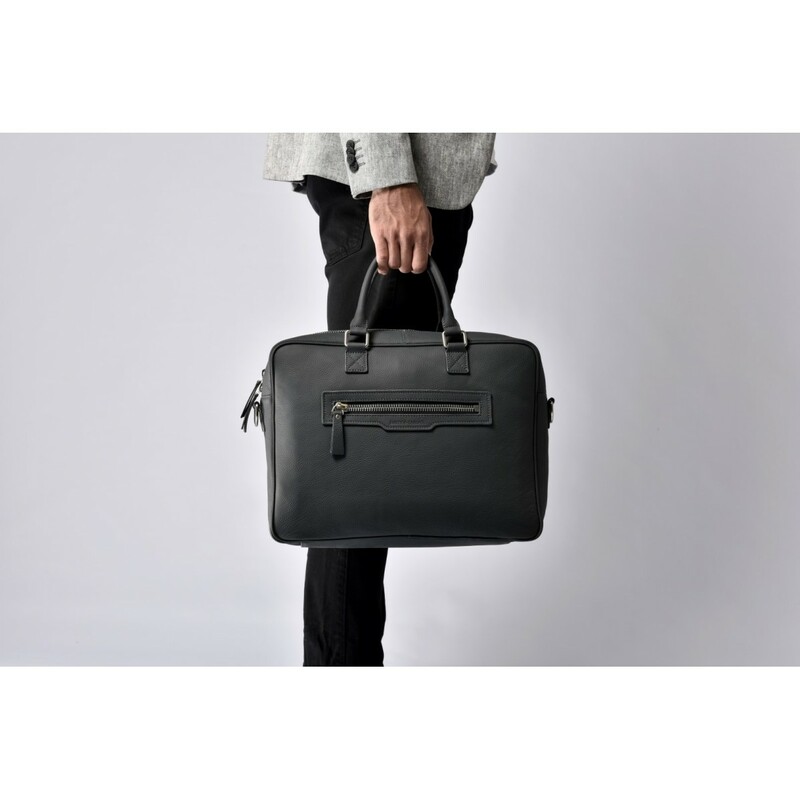 This smart briefcase style is ideal for the everyday business man. 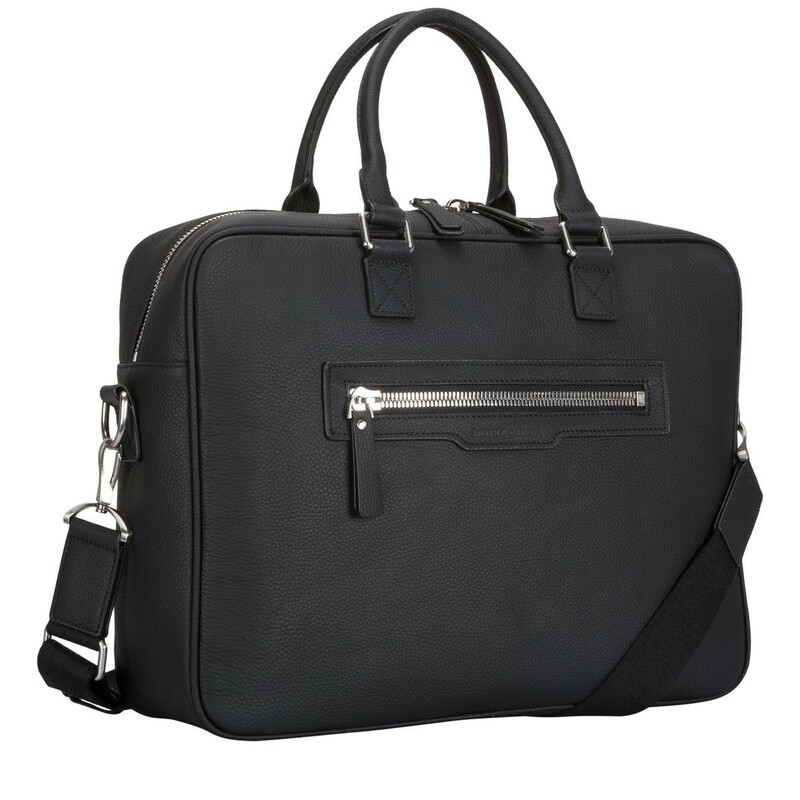 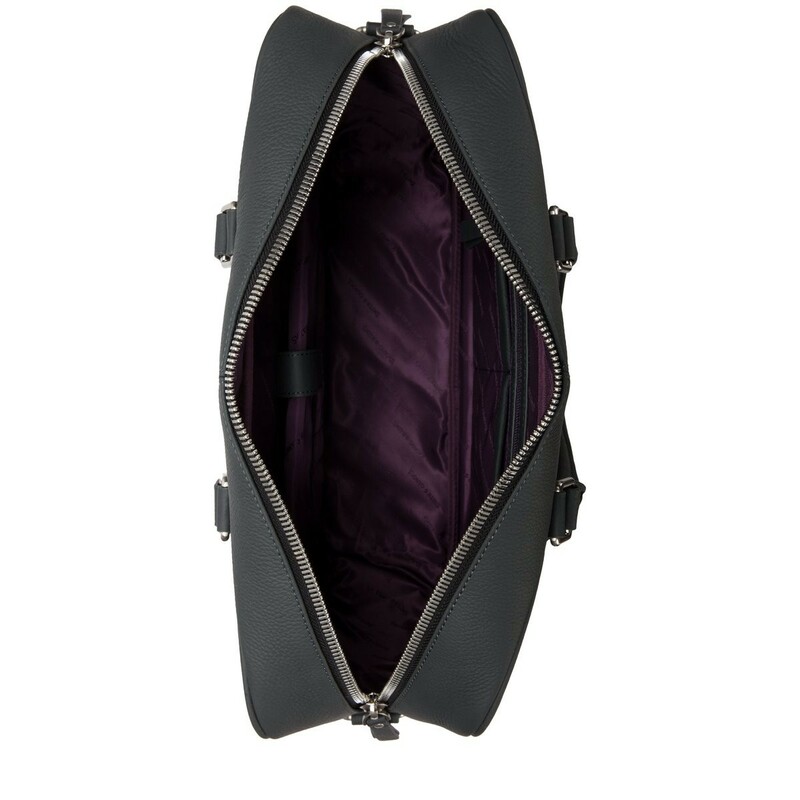 Complete with a detachable shoulder strap, there is a choice of styling, along with multiple zip pockets and a padded laptop pocket for extra safe storage. 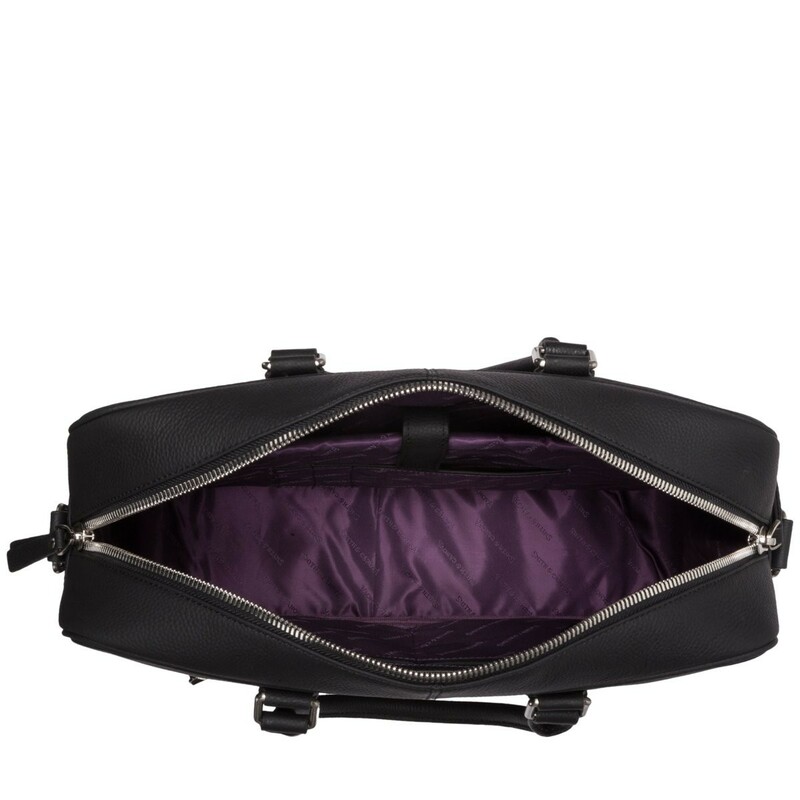 The waxy finish on the exterior and silver metal fittings completes the contemporary look.